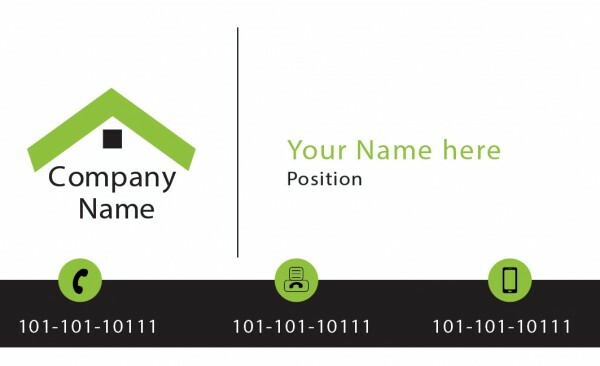 In the modern age where most things are accessible online, business cards are marketing tools that still have a valuable role to play, even in the construction industry. 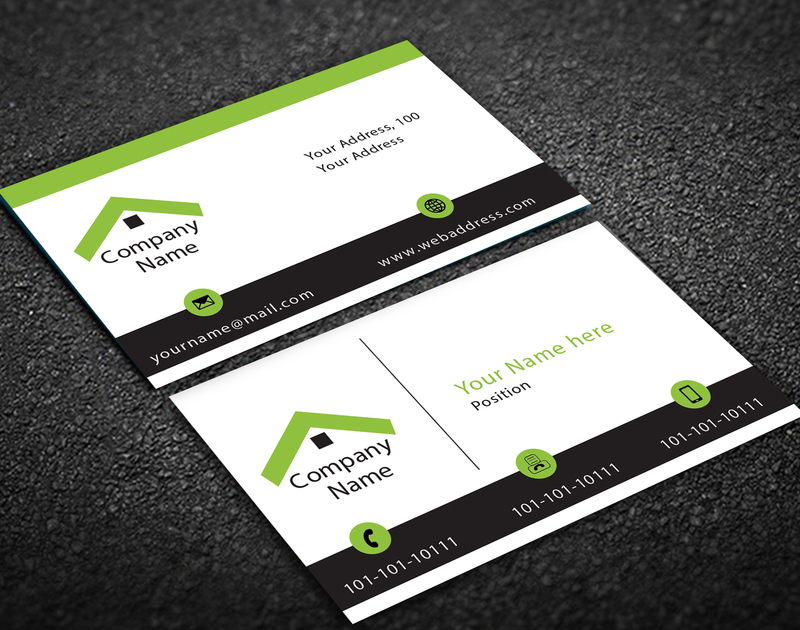 Effective business cards representing your construction business in a neat and attractive way can definitely help you to catch the eye of potential clients. 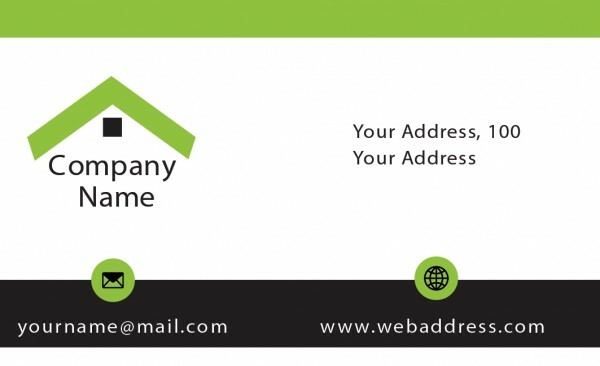 Therefore, tap the efficiency of these pocket-friendly marketing tools with the aid of Business Card Express. We have a variety of design templates to choose from, as well as flexible customisation options. After you have placed an order with us, we would deliver it to you as soon as possible, even within 24 hours if you need so. © BC Express - All Rights Reserved.